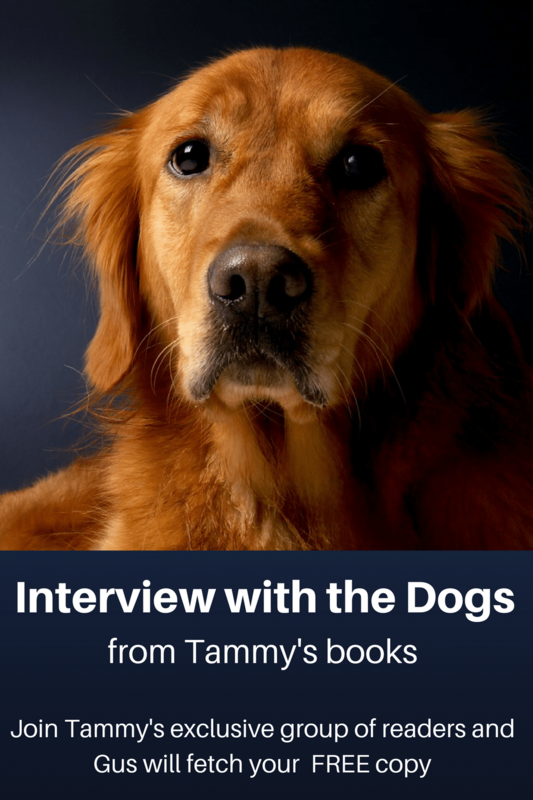 Tammy loves to hear from readers and chat about books! Please use the form to contact Tammy. She does her best to reply within a week of receiving your comments. Thanks for taking time to chat.